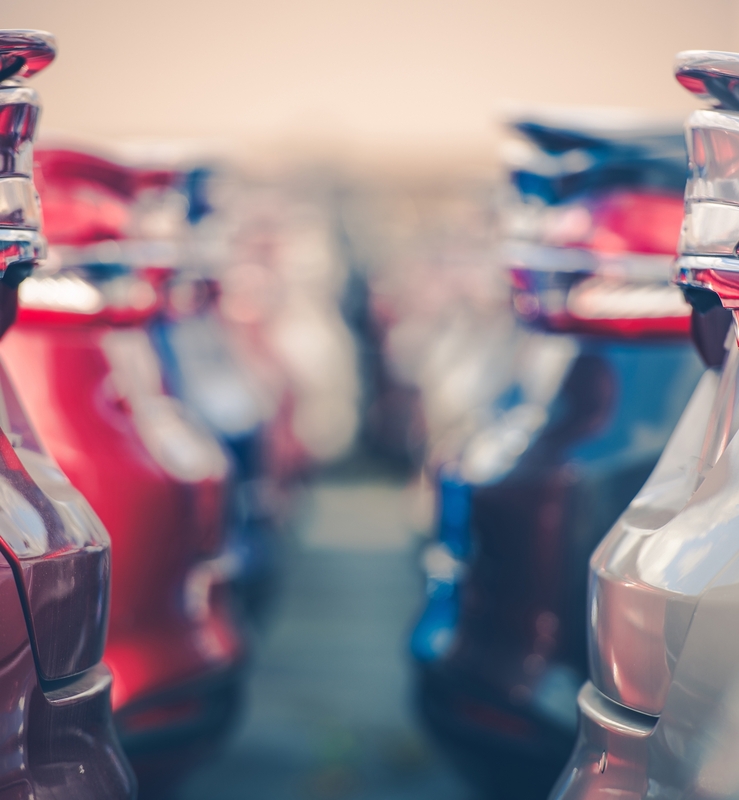 Obtaining the initial registration and title for a new fleet vehicle or piece of equipment can be an involved and confusing process in many states. In addition, if your title is lost, unreadable or destroyed it can take multiple steps to resolve the issue. ABS can professionally register and title your vehicle in all 50 states and 1400 jurisdictions to save you valuable time and numerous headaches. When your title is lost, unreadable or destroyed, ABS can help the lien holder or owner of record obtain a duplicate title in every state. Why not make your annual registration renewals hassle-proof? 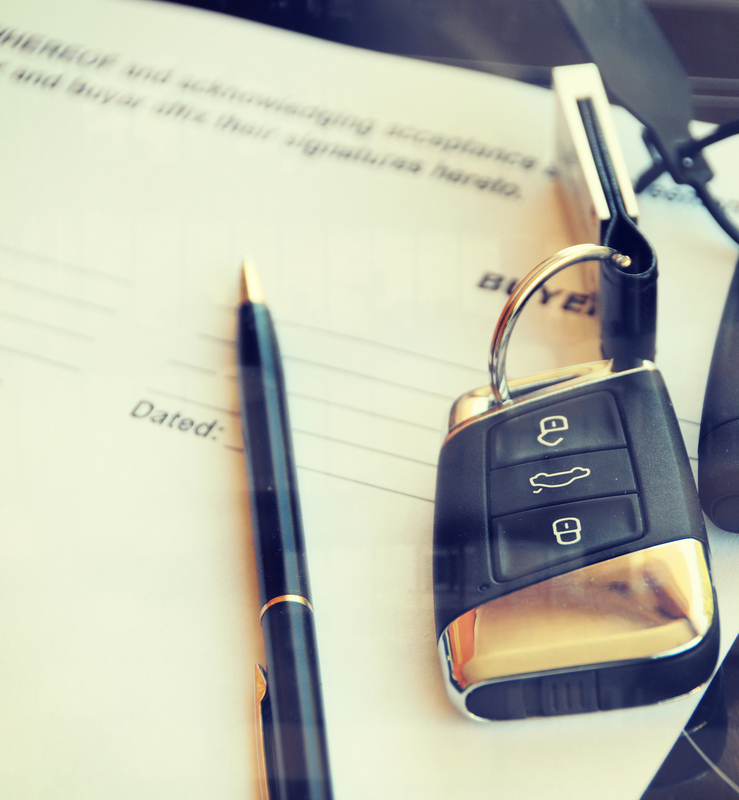 From our years of experience, ABS sets appropriate reminders and begins the process far enough in advance to protect you from the panic that often surrounds expiring vehicle registrations. Lost, stolen, or damaged plates keep your vehicles from moving, costing you time and money. ABS can easily replace your license plates, renewal decals, and registration cards to help keep your fleet moving. Financial institutions sometimes must take the extreme step of repossessing vehicles. The faster a vehicle can be re-titled, the less time it spends sitting at the auction. 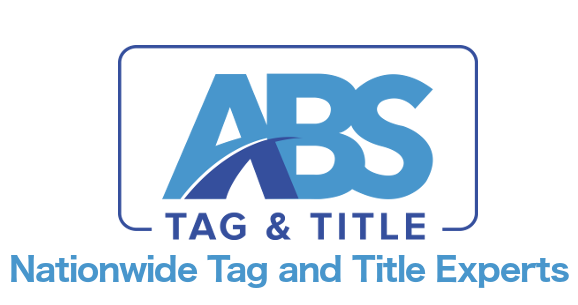 ABS understands the urgency to get a new title so it can be sold. 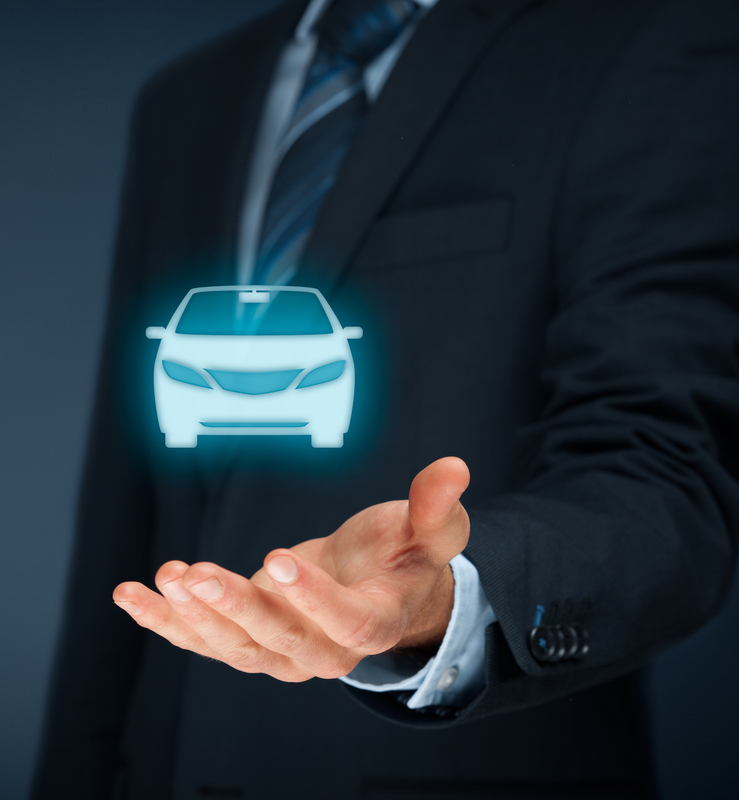 ABS has years of experience keeping fleet vehicles compliant and up to date. Regardless of the size of your fleet, we will use our intellectual capital and proprietary technical tools to manage your assets effectively. We specialize in Out of Stock Vehicle Locating and pride ourselves on accuracy, consistency and speed. 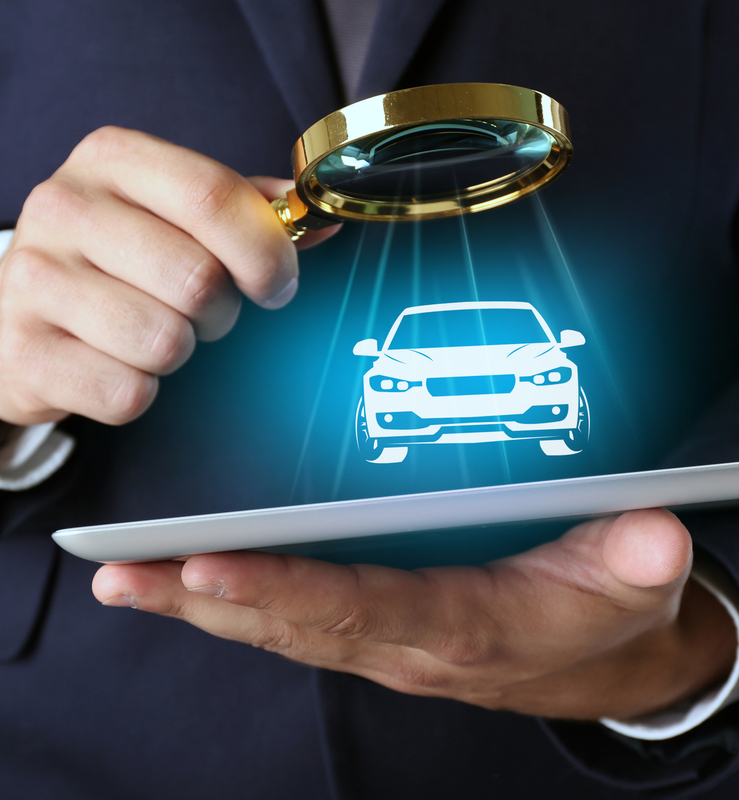 We can service all of your Out of Stock new vehicle locating needs with excellence. What makes ABS unique is our ability to manage a variety of services for our clients. If it’s related to effectively managing your fleet, chances are we can manage it for you! ABS can help leasing companies and financial institutions file the necessary documentation to insure that the lien on loan collateral is properly registered in the appropriate state office. It is vital that each vehicle or piece of equipment be titled under the correct company name before a transaction is complete. ABS will perform this task in any state or jurisdiction quickly and accurately. When companies operate multi-state fleets, vehicle transfers are sometimes necessary. ABS knows how to perform your company’s State title transfers in a smooth and efficient way. Far too often, customers are in need of replacing titles that have been lost or ruined. To alleviate this recurring problem, ABS provides secure title storage services in our secure constructed facility. When you are ready to sell the vehicle and need your title, we can have it to you in 24 hours. ABS can help your company correct errors that are discovered on your vehicle titles so they can be properly registered, secured, or sold. Since 1989, ABS has been providing outstanding customer service and support. From the beginning we have operated on a specific set of values and principles that we continue to operate on today. Our agents are experts in their field and they provide outstanding customer service. Create clear and trustworthy relationships through communication. One of our core values that we refuse to compromise on, no matter what. We are here when you need us, with the expertise and answers you need. Our leaders have a lifetime of industry experience and are actively involved on a daily basis. When you call you will speak to a real person from our customer success team in Knoxville, TN. We offer a collaborative approach where all team members bring the right skills to the table every time. Our years of experience ensures we provide accurate processing for our clients each and every time.